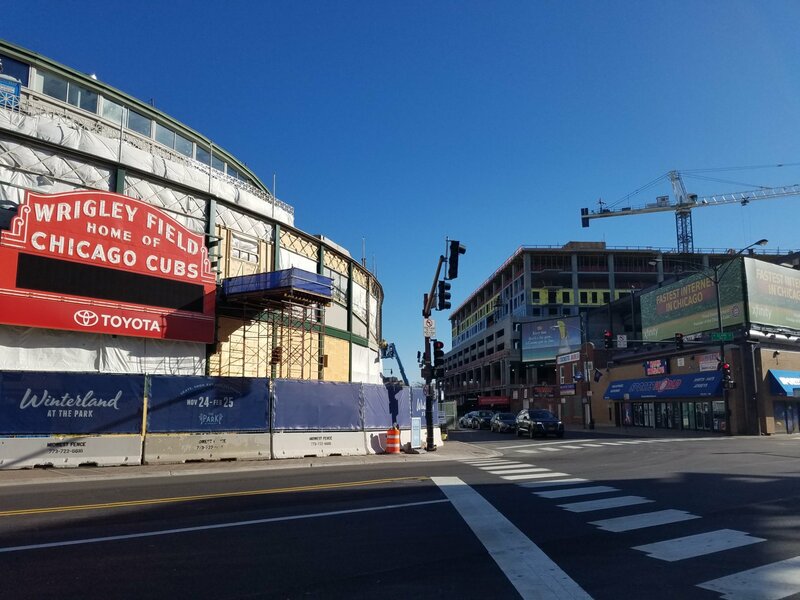 Addison & Clark is the mixed-use residential-business planned development located on the block south of Wrigley Field. 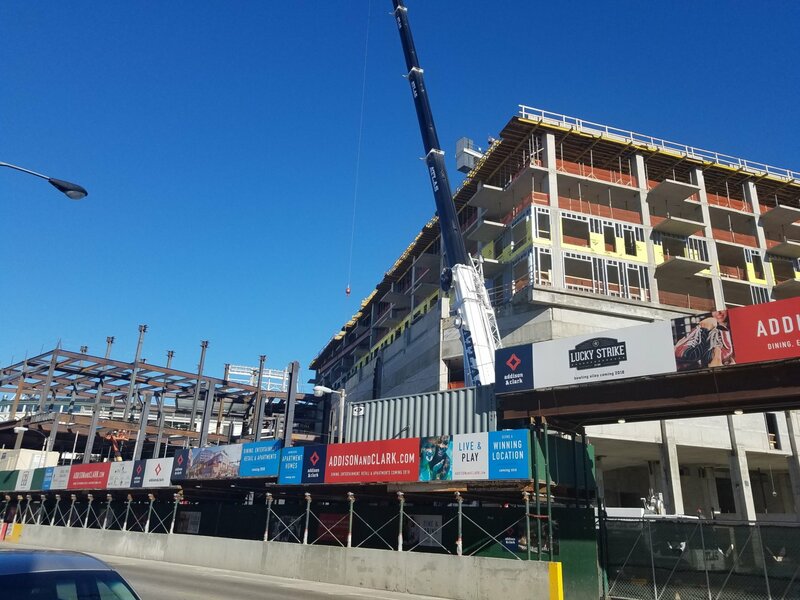 The 530,000 square foot project includes one level of below-grade private parking plus 2½ floors of above-grade public parking; four residential floors; ground floor and above-grade mercantile space to accommodate various retailers, restaurants, a bowling alley and movie theater(s). 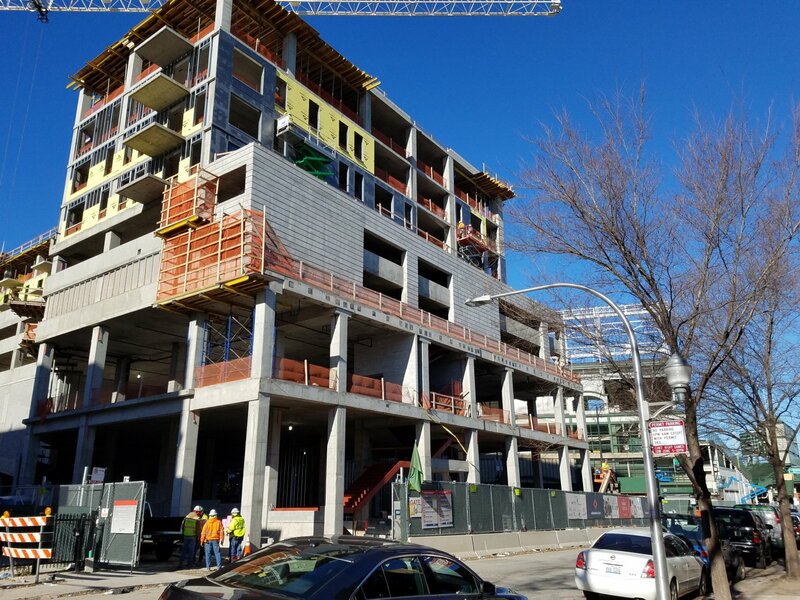 Concrete Structures successfully coordinated the work throughout the Cubs baseball season with an on-time delivery.